Moms rejoice! These back-to-school mornings just got a little easier thanks to the power of honey and lemon. This is the perfect rise and glow morning face wash. I’m totally not a morning person. It’s hard enough to get yourself ready to leave the house, but adding in the kiddos to that routine can be a nightmare. 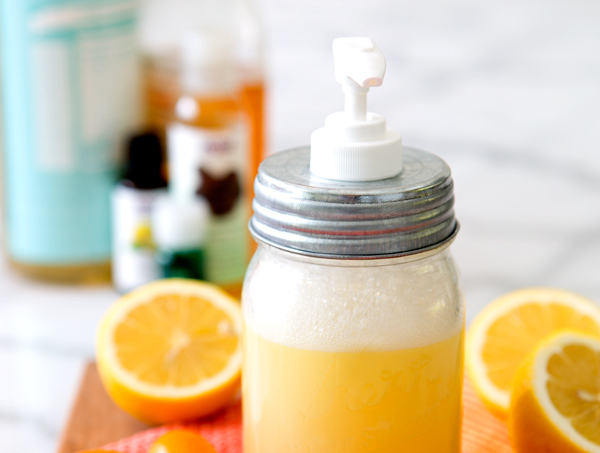 This recipe has an amazing citrus-y scent that’s sure to perk you up. Think of this foaming face wash as a less dramatic form of smelling salts to help you regain consciousness and conquer your hectic mornings! ***Be sure to use sunscreen as this recipe contains lemon. 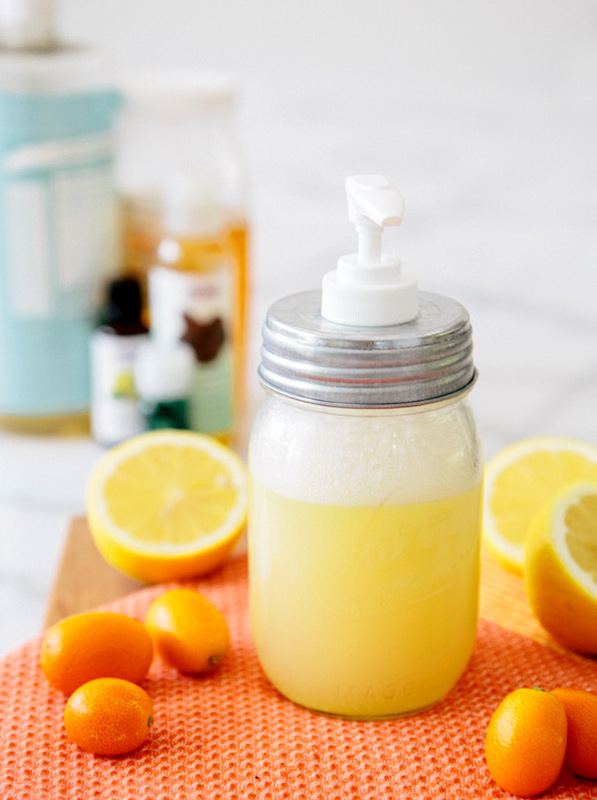 Lemon can increase your skin’s photosensitivity. I need this on my next home spa day ! It’s so amazing! I hope you love it!